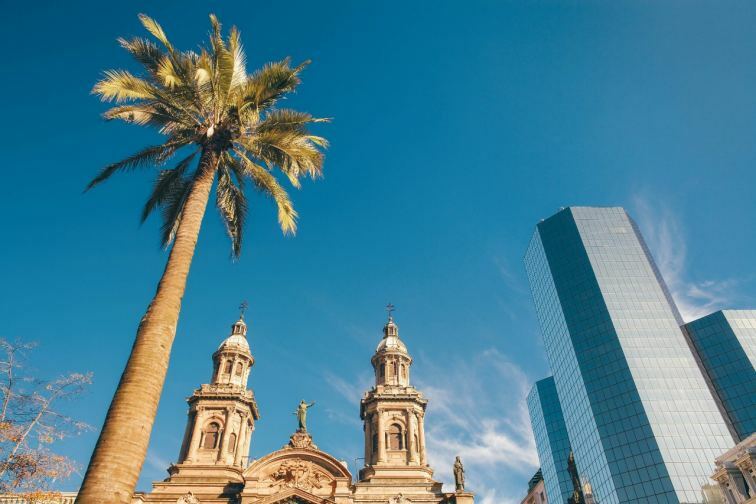 Santiago is a dream location for Spanish-speaking study abroad students…exciting city, beautiful mountains, enriching culture and great opportunities to advance your language skills! You will study at a highly-rated university with a well-established international student program where you can take interesting courses in a variety of disciplines. In addition to your educational advancement, you will help launch a missional community on your campus that will continue after you leave. Think about the group of people you live life with right now; the ones with whom you hangout, study the Word and serve Christ. We all need to be a part of the body in this way and you will help create community like this for your peers. Also, you will regularly share the gospel with your classmates and others on our campus. As you reach out to Chilean students and other international students, you will grow in your own faith and in your ability to proclaim Christ overseas and right here at home! We will provide you with all the training and resources you will need to be effective and local missionaries will guide your efforts throughout the semester. Plus, let’s not forget that you will be doing it all alongside a small team of other Christian students!